Omkar Singh shot the second best qualification score of 566 in Men’s 50m Free Pistol, but since he was shooting in the MQS category, he could not compete for a medal or an Olympic quota in the World Cup in Munich. The 30-year-old shooter from Navy, Omkar had a series of 91, 93, 98, 94, 96 and 94 for a total which was subsequently beaten only by the two-time World Champion Tomoyuki Matsuda (568) of Japan, who went on to bag the bronze medal and an Olympic quota after shooting 168.6 in the final. The gold medallist Joao Costa of Portugal 194.7 (564) won the other quota. China’s Zhang Bowen 188.5 (564) won the silver. 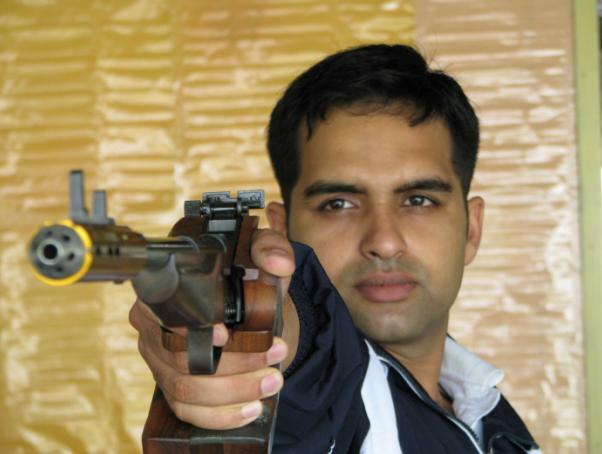 A silver medallist in Men’s 10m Air Pistol in the World Cup in Sydney in 2010, Omkar Singh has not been able to match such performances in recent years. 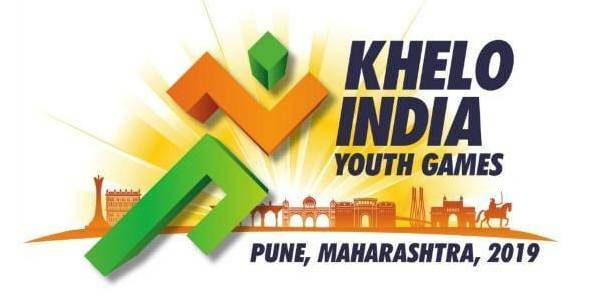 The three shooters in the medal category, Asian Games champion Jitu Rai (557), Om Prakash (552) and Prakash Nanjappa (540) finished 23rd, 35th and 63rd respectively.